Kyiv’s Boryspil International Airport was the fast-growing European airport in its category in terms of passenger numbers in May 2018, according to new figures released by Airports Council International (ACI). Boryspil occupied first place in the 10 to 25 million passengers segment, posting growth of 22.2%. This put Ukraine’s principle air gateway well ahead of regional rivals including Budapest and Warsaw. Borspyil’s impressive performance in May was largely due to the UEFA Champions League Final, which took place in the Ukrainian capital on 26 May and attracted football fans from around the world. During the 24-hour period of the match itself, the airport processed a record 60,300 passengers including both those on regular flights and charter flights. Boryspil’s leading position reflects a broader growth trend that is evident throughout Ukraine’s air travel industry including regional hubs such as Lviv and Kharkiv. Ukrainian airports registered overall passenger growth of 27% in 2017, making the country one of the most dynamic air travel markets in Europe. 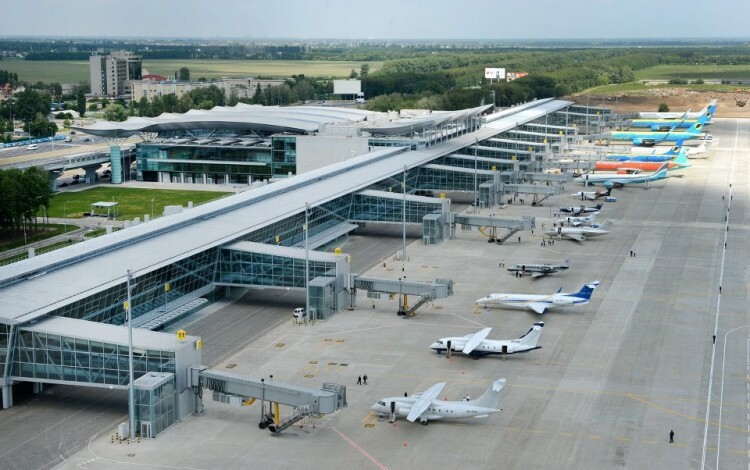 Kharkiv led the way among Ukraine’s largest airports with an annual passenger increase of 35%. The trend is continuing into 2018, with Kharkiv setting a new monthly record of over 100,000 passengers in June 2018. 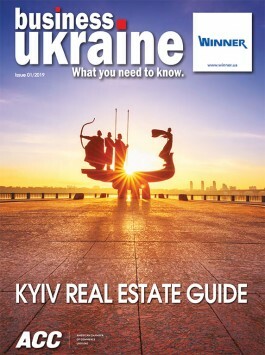 Ukraine’s strong air travel sector growth is due to a number of factors. The country’s expanding economy is creating increasing levels of domestic demand, while the advent of visa-free EU travel in June 2017 has dramatically expanding the travel opportunities open to Ukrainian citizens. New airlines are also entering the Ukrainian market, while some of those who shelved Ukraine services at the height of the undeclared war with Russia in 2014-15 are now returning to the market. The upcoming arrival of Ryanair in autumn 2018 is expected to add to this upward trend, with the leading European low-cost carrier set to offer flights from Kyiv and Lviv to more than 15 different EU destinations.